A perfect holiday project! 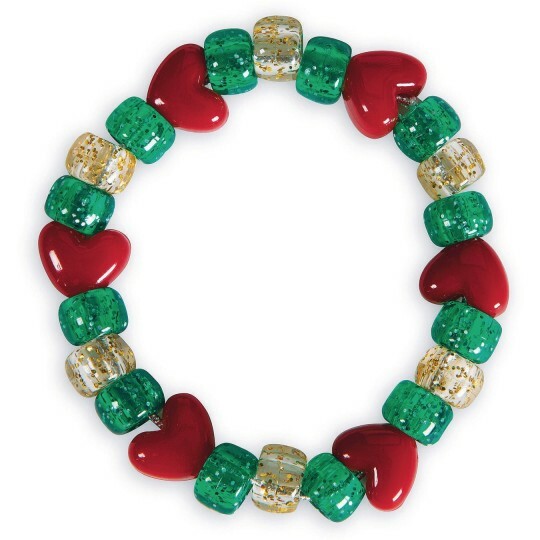 Make this simple but sparkly beaded bracelet in festive colors. 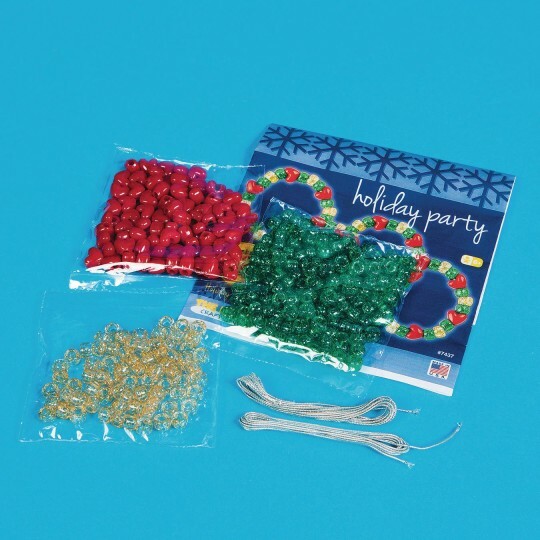 Pony beads, silver stretch cord, and instructions included. Pack of 12. Sized to fit.